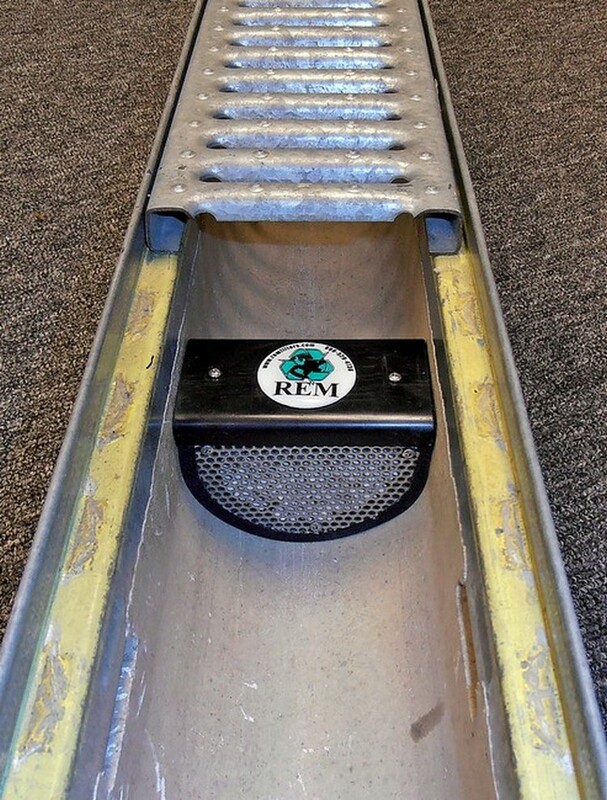 The TRITON™ Filter Insert – designed and manufactured by REM (Revel Environmental Manufacturing, Inc.) – provides an effective and economical storm drain inlet filter solution for treating stormwater runoff. 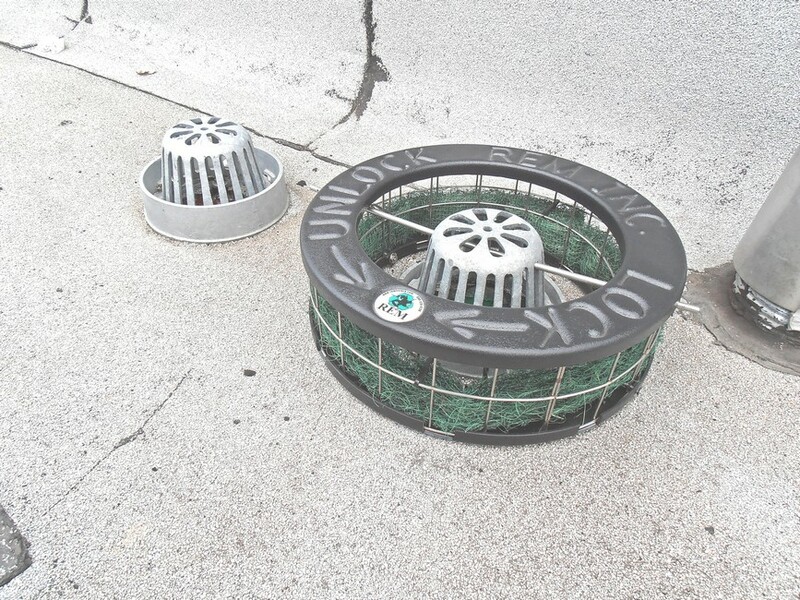 Utilized as a standalone BMP, or teamed with other stormwater quality devices, the TRITON™ insert captures hydrocarbons, Total Suspended Solids (TSS), and other stormwater pollutants such as metals, sediment, and trash debris at the drain inlet source. 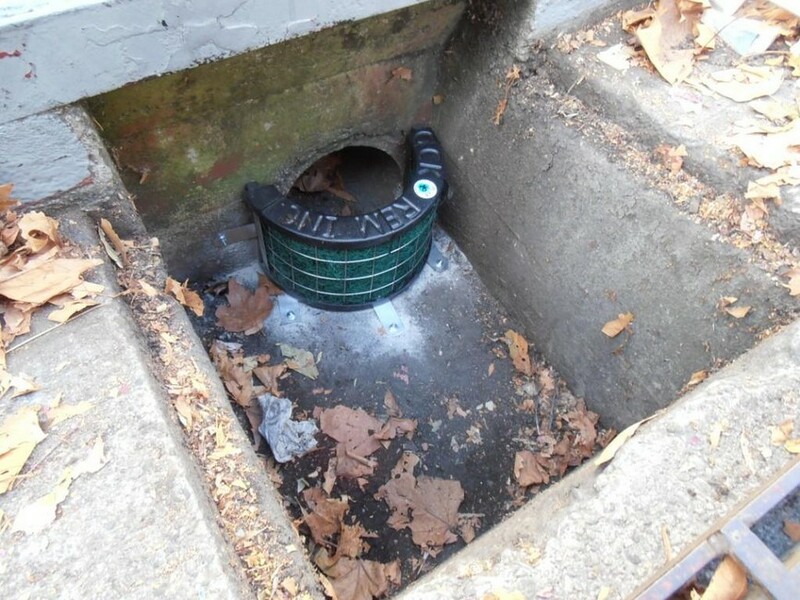 It’s easy to install below the grate in new and existing storm drain inlets, and it’s easy to maintain. The TRITON™ insert removable stainless steel filter cartridges house replaceable media packs for quick and easy maintenance. 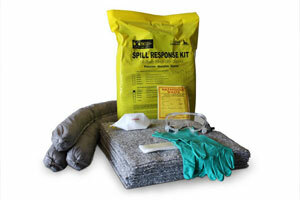 TRITON™ filter media packs are tailored to address specific contaminants utilizing the latest stormwater media technology. 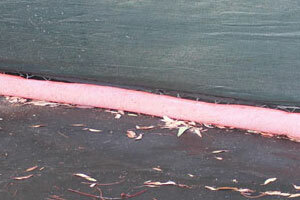 Media options include REM FOG, Activated Carbon (AC), Zeolite (ZEO) and Bioflex (BFTG) for focused stormwater treatment. 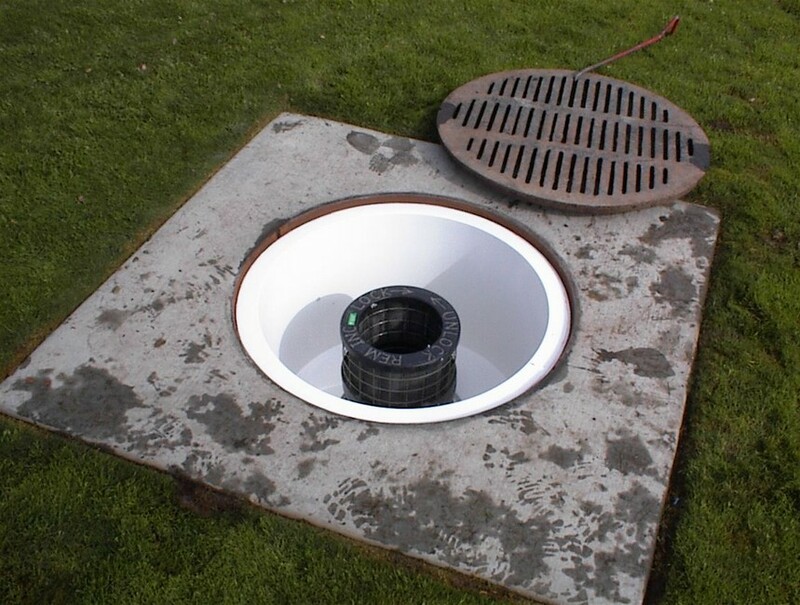 The modular design of the full TRITON™ filter series provides the flexibility to address most applications including Drop Inlets, Curb Inlets, Combination Curb & Grate Inlets, Trench Drains, Area Drains, Downspouts lateral Lateral Exit Pipes – just to name a few. 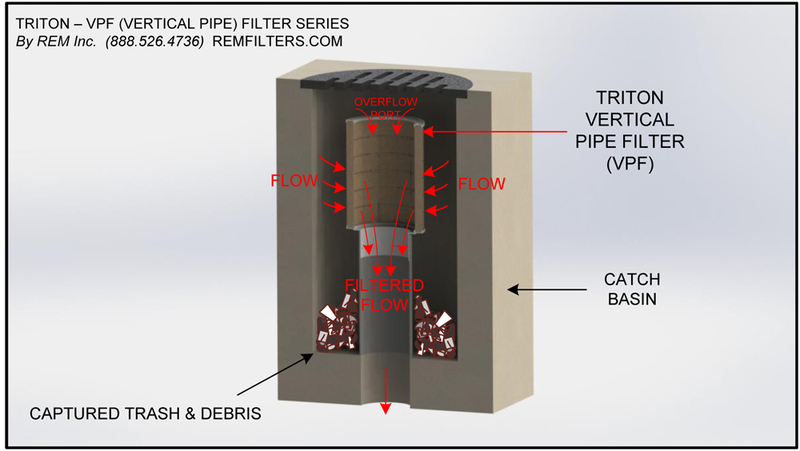 REM designs and builds custom TRITON™ filters for truly unique and unusual infrastructure for much less than one would expect. 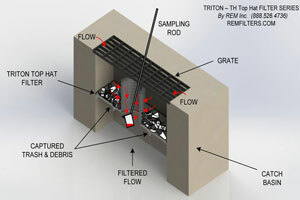 The TRITON™ insert high-flow bypass center location reduces the risk of flooding. The design feature allows for easy water sampling when testing. 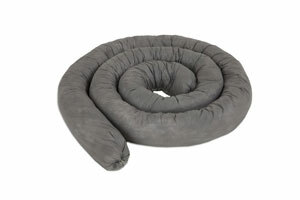 It avoids the mess and headache of physically removing the insert during a rain event as required with most geotextile-bag type BMP filter inserts. Just insert a sampingly container through the bypass and capture treated water beneath the TRITON™ filter. 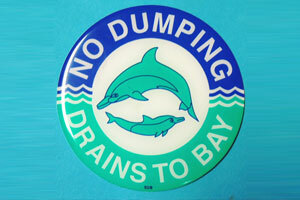 Capture pollutants at the drain inlet. 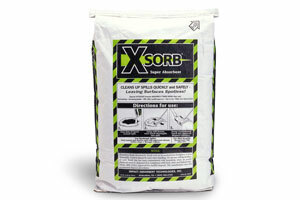 Easy to install in new or existing drainage infrastructure. 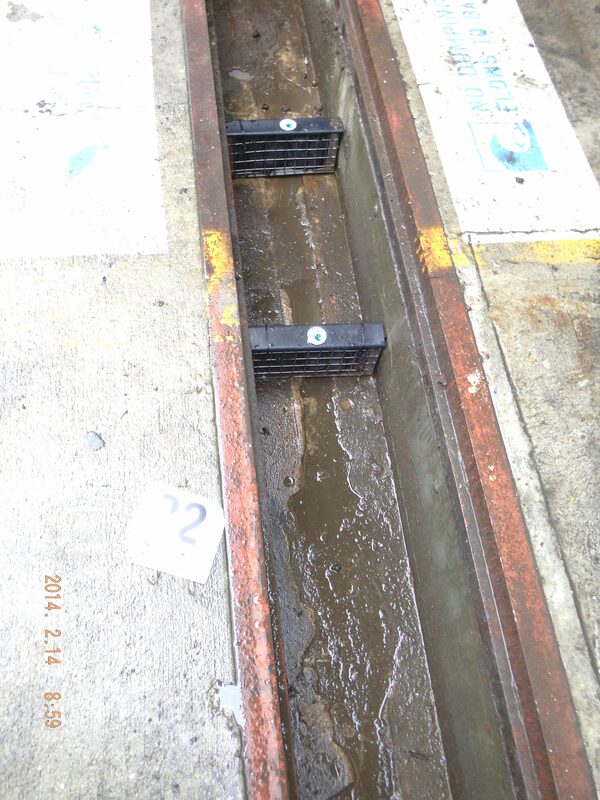 Modular design allows for maximum treatment rate, debris capacity, and flexibility of shape and size of drain. Media options for focused treatment strategy. 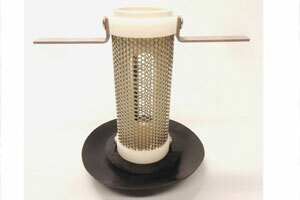 Removable filter cartridge and replacement media packs for ease of maintenance. 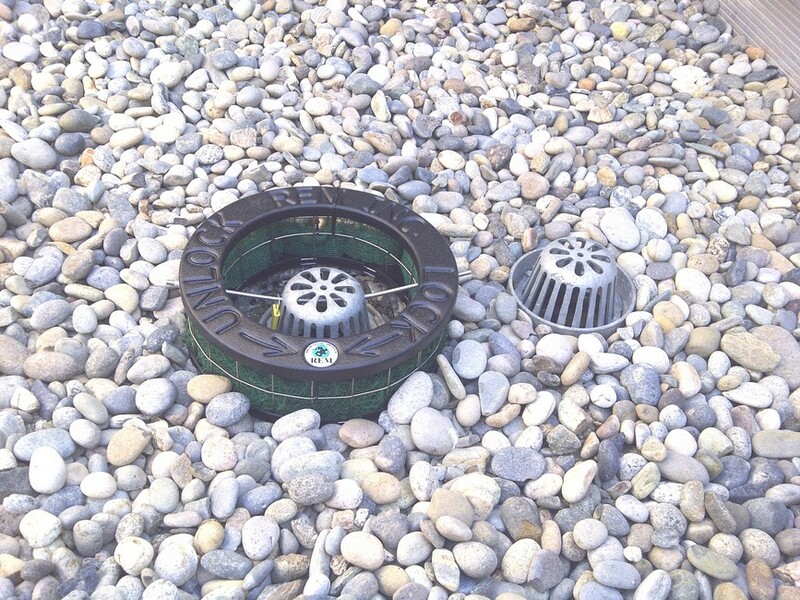 No standing water and lightweight filter basin allows for easy removal for maintenance. 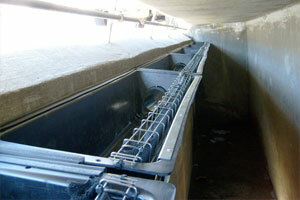 Highflow bypass to reduce risk of flooding. 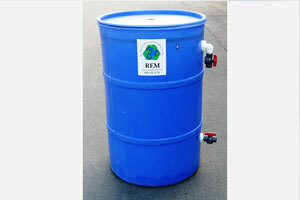 Standalone BMP or team with other water quality devices and strategies. 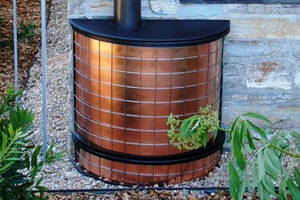 Economical to install and maintain. 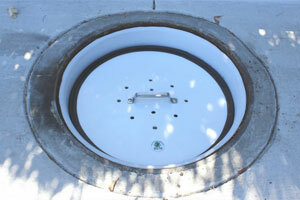 Revel Environmental provides inspection and maintenance services on all your drainage stormwater treatment systems. 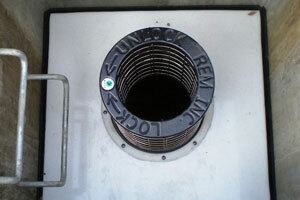 We offer turn-key service maintenance programs for REM Triton filter inserts purchased by our industrial, retail, commercial and municipal clients. In addition, our confined-space certified technicians are trained, qualified and equipped to inspect and maintain all size and type of treatment system including media filter devices, separators, interceptors, detention & retention basins, pump-stations, storm drains and catch basin filters. 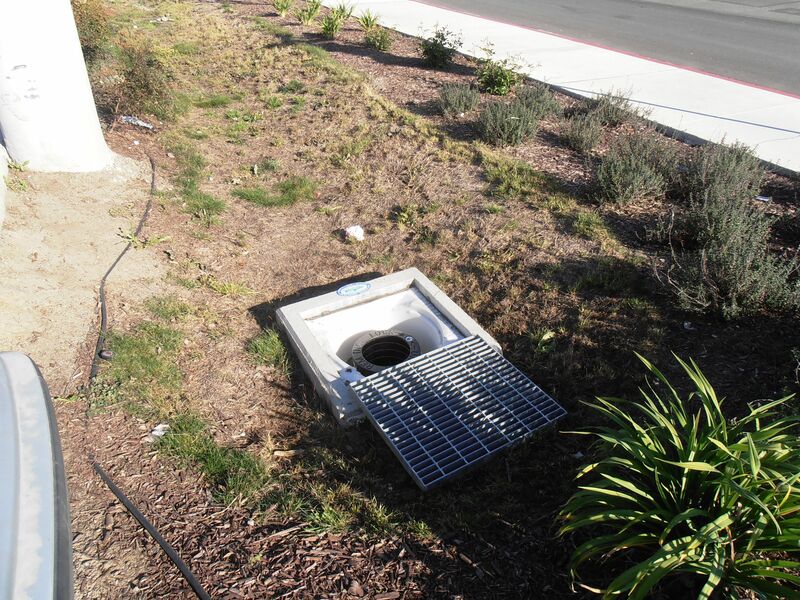 Inspection programs cover bioretention areas, swales, infiltration structures, tree pods, flow-through planters, stormwater metering pipes, and water quality storage structures. Our on-going annual programs eliminate the guesswork and record keeping. The recurring schedule is set and performed. 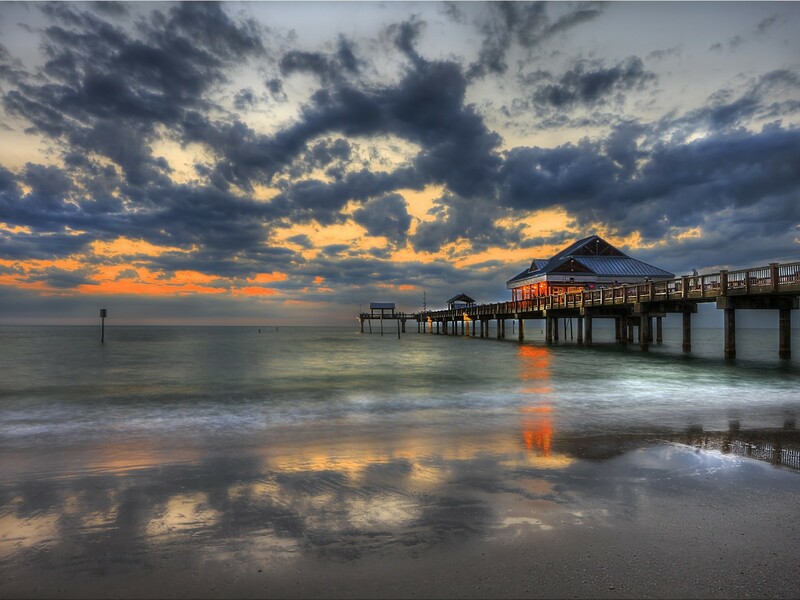 We provide the maintenance reporting and documentation required by municipal inspectors. 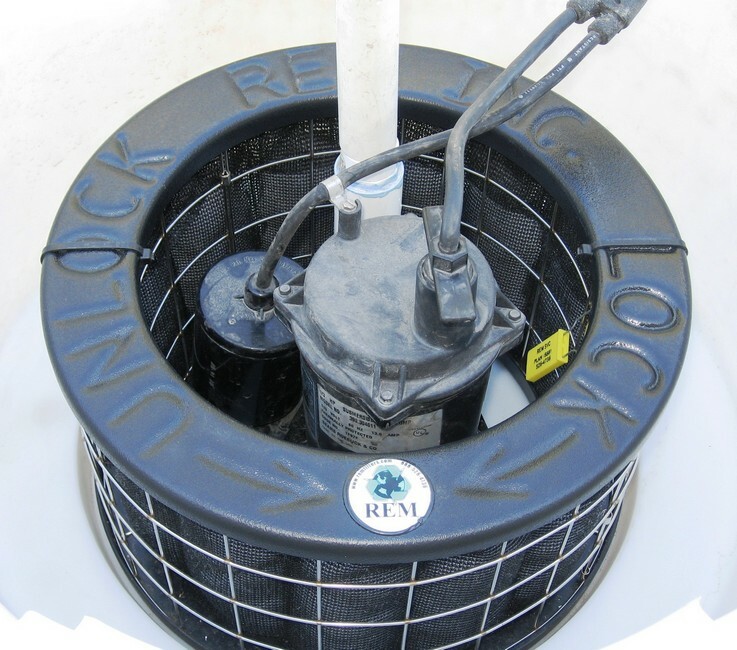 REM takes responsibility for the pollution captured by the treatment systems at your property and disposes of the debris in accordance with laws and regulations. 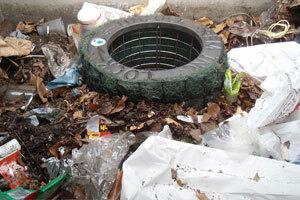 Let our team eliminate your stressful stormwater compliance concerns.